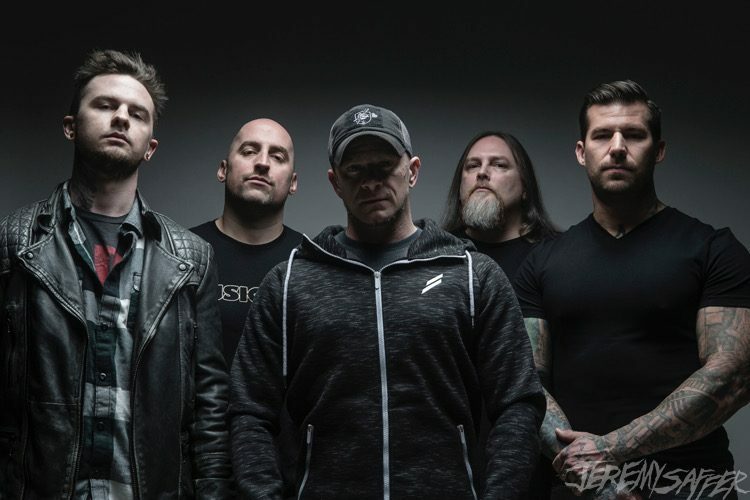 All That Remains and Attila have announced a massive co-headline North American tour that runs from February through April. They will be joined by Escape the Fate and Sleep Signals. The tour kicks off on February 28 in Reading, Pennsylvania and winds through U.S. and back before wrapping in early April. All tour dates are below. 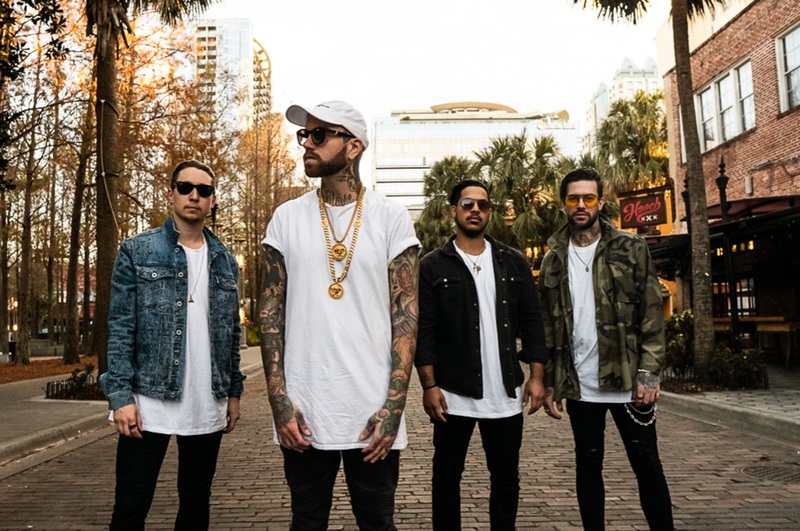 “We are stoked to get on the road supporting our most intense record to date with All That Remains,” said Attila. “The band crushes and we can’t wait to party with them for six weeks. Our new record Villain brings a whole new level of Attila and we can’t wait to play these songs live.” Attila will release Villain independently on February 22.Pre-order it here. 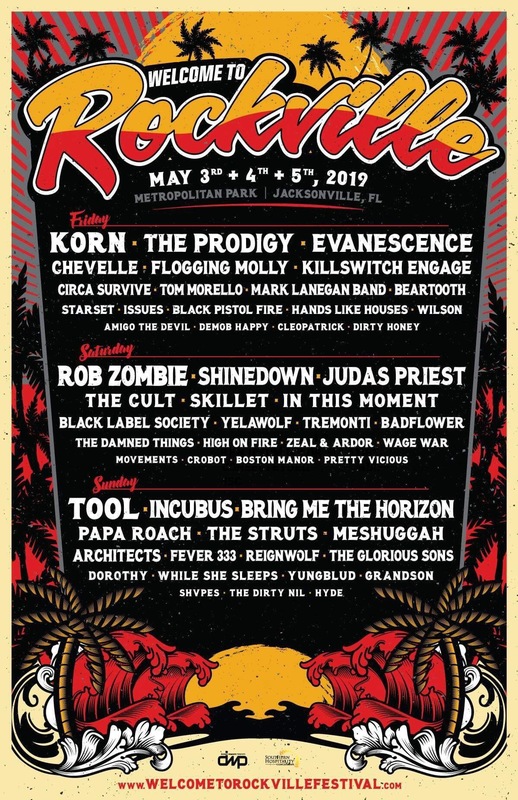 All That Remains are returning to the road in support of their latest, critically lauded effort Victim of the New Disease. The band suffered a tragic and incredibly painful loss last fall ahead of the album’s release when their globally renowned, highly respected, and immeasurably talented lead guitarist and founding member Oli Herbert, who played on all nine albums in the band’s discography, unexpectedly passed away. 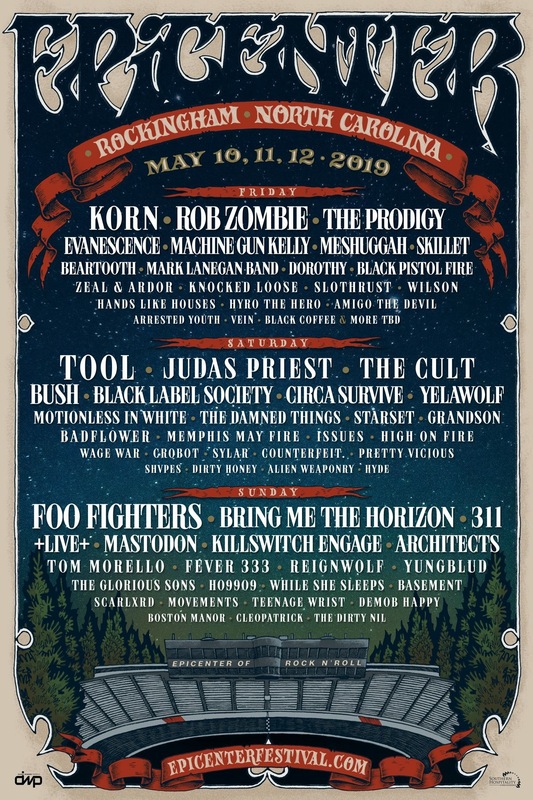 Joining ATR and Attila on the tour are veteran scene rockers Escape the Fate, consisting of Craig Mabbitt(vocals), Robert Ortiz (drums), Kevin “Thrasher” (guitar), and TJ Bell (guitar). They were named one of 2018’s hardest touring bands, with an extensive schedule spanning three continents. They continue to tour in support of last year’s release, their sixth studio album I Am Human, featuring hit single “Broken Heart,” available on Better Noise Records. Stream or download here. 4/6 — Destin, FL — Club L.A.
Print Disclosure: Image formatting may differ between the online magazine and the print version, due to MagCloud’s binding and page trimming procedures. We apologize for any inconvenience this may cause.Please keep this in mind when ordering, as there are no refunds! Copyright © 2012. Powered by WordPress.